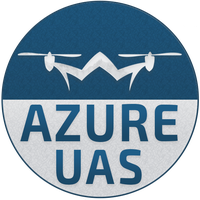 Azure UAS provides outstanding drone-based solutions for the Real Estate, Insurance, Construction, and Energy sectors across the Colorado Front Range. 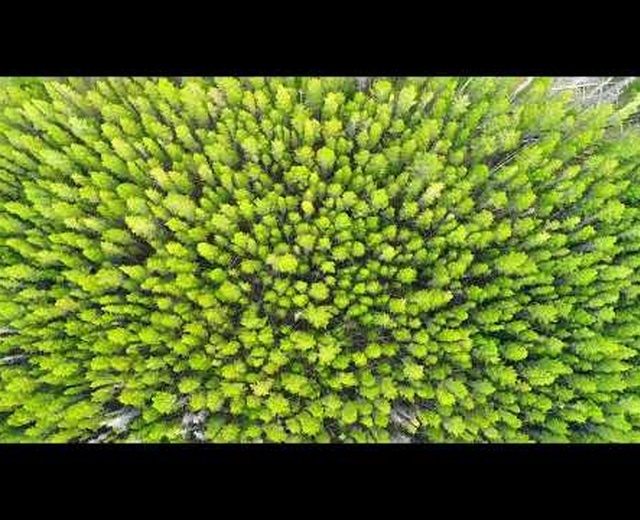 We’re experts at leveraging the latest drone technologies to provide actionable airborne data and media products. 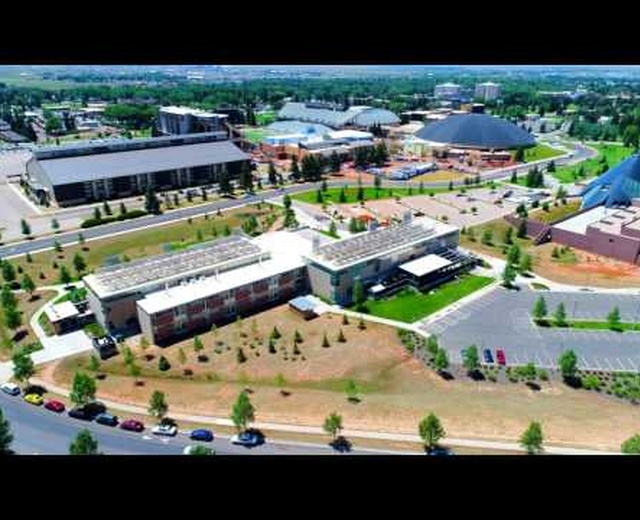 As a Colorado-based operation, we work with our clients one on one to provide quality deliverables in a fraction of the time and cost compared to out of state providers.